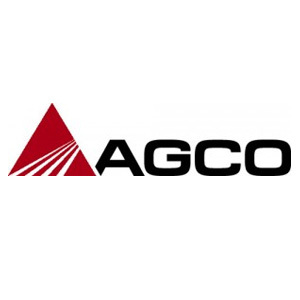 For AGCO, sustainability is a core business imperative that underpins our strategy to build a more valuable enterprise. Our approach to long-term economic, social and environmental sustainability is aligned with our vision to provide high-tech solutions for professional farmers feeding the world. The Abu Dhabi Declaration will help us to achieve that vision as we seek innovative solutions to address many of the world’s most significant challenges, including food security, farmer livelihood and resource efficiency.